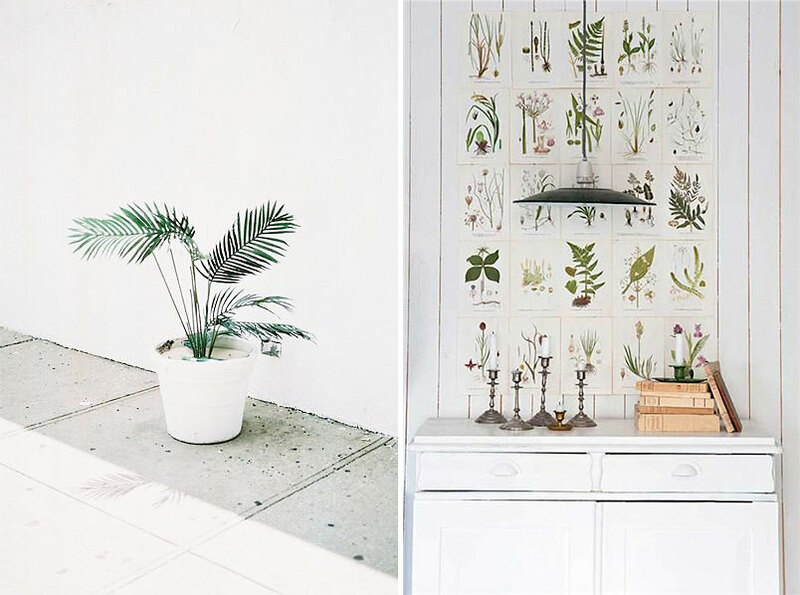 Ferns have been with us since the dawn of time. Their fossils date back to 360 million years ago. (So, forever basically!) Slavic legends tell of a fern that bloomed once a year and bestowed love, happiness and riches when gazed upon. 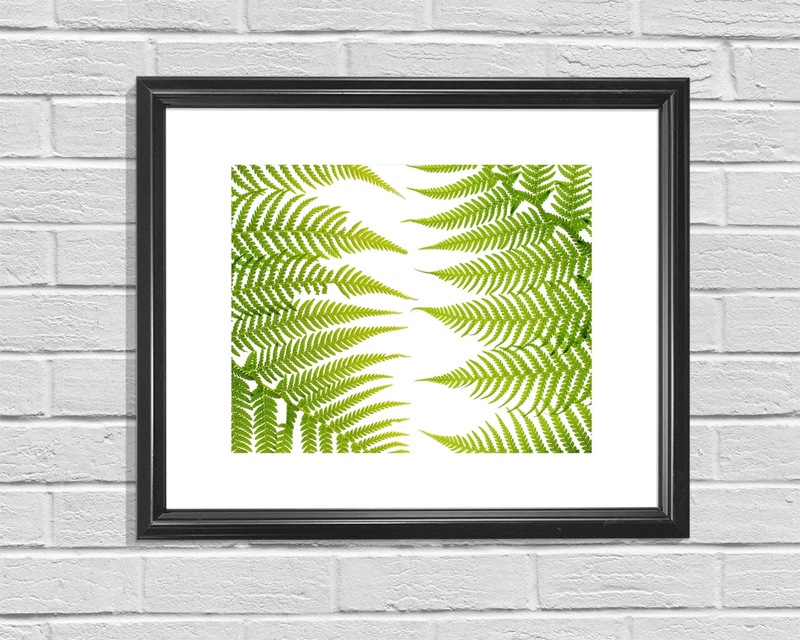 We can't guarantee riches but our "Tender Touch" fern print will certainly bring happiness to your home. 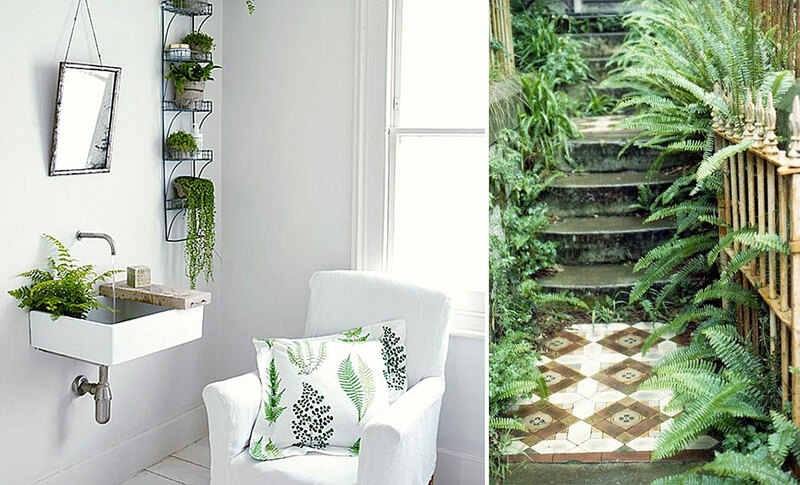 Crisp green and stark white make this print a minimalist's dream. 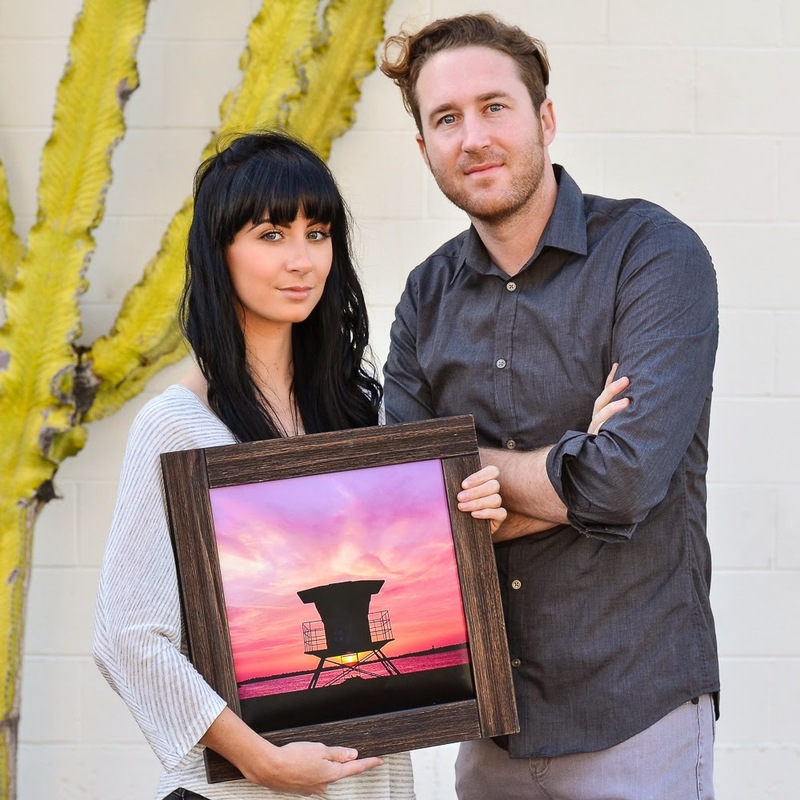 One of my favorite things about living in Santa Barbara is our proximity to just about everything. 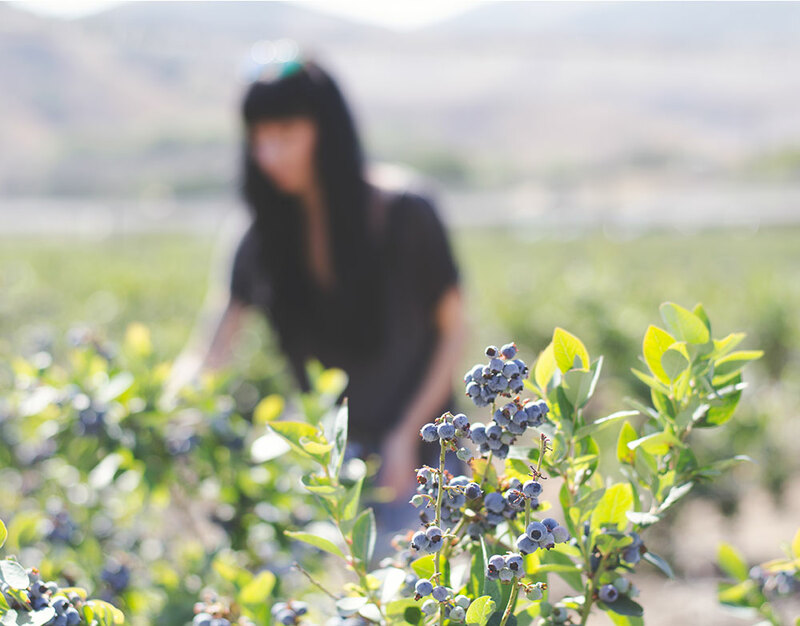 LA is a car ride away, and if you're not in the mood for big city vibes, so is the serene Santa Ynez Valley. This Memorial Day weekend Ryan and I were craving the latter. 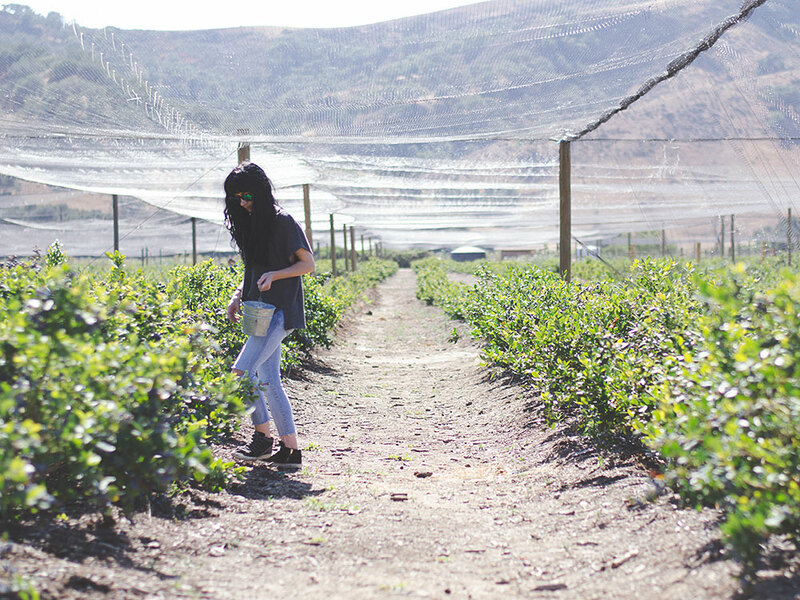 Fueled by a few glasses of wine we wound up at Santa Barbara Blueberries on our way home. Just off the 101 between Gaviota and Solvang, this place is an isolated blip on the radar. 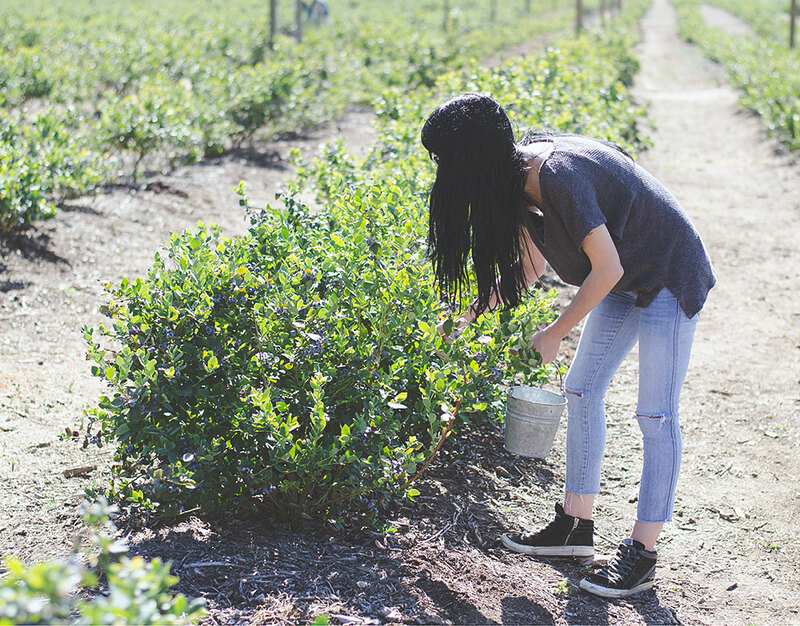 We took our little tin pails -- just $19 to fill each -- out into the field and got to it. Truthfully I probably ate more than I picked, this place totally brought out the kid in me. 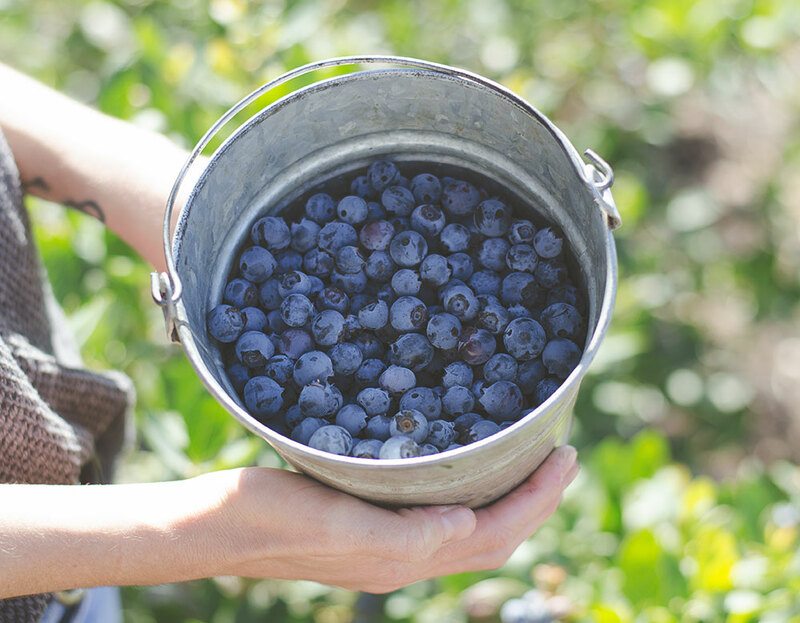 So now we have more blueberries than we know what to do with -- oops. 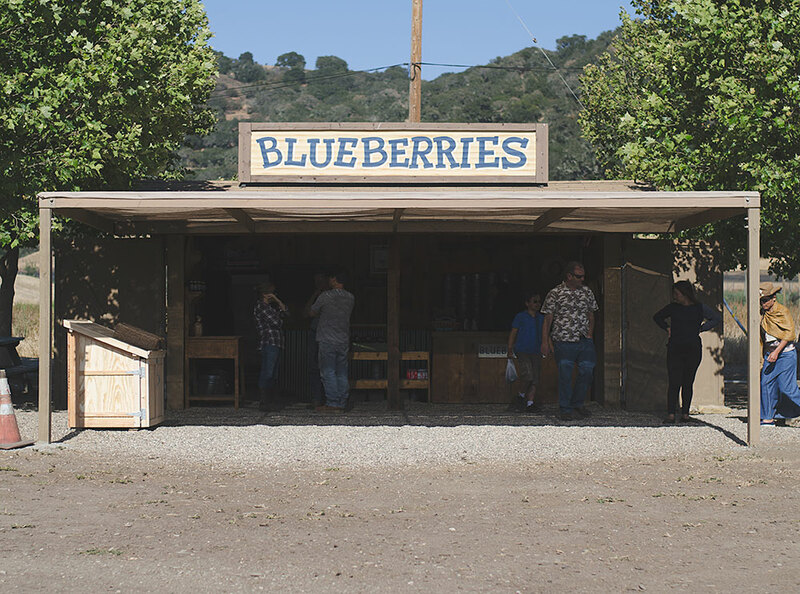 If you're looking for something out of the ordinary to do with your weekend a stop at Santa Barbara Blueberries is a must. 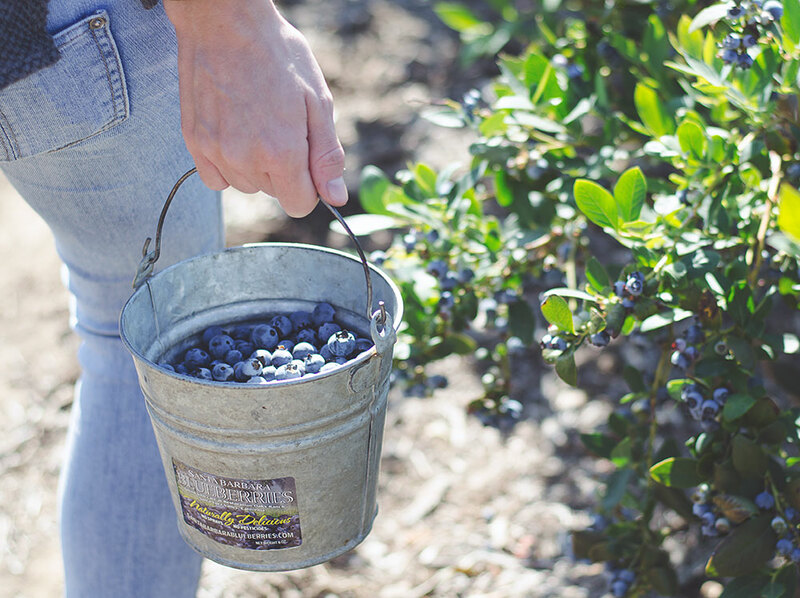 It's cheap, close and the berries taste amazing -- plus they don't use pesticides. 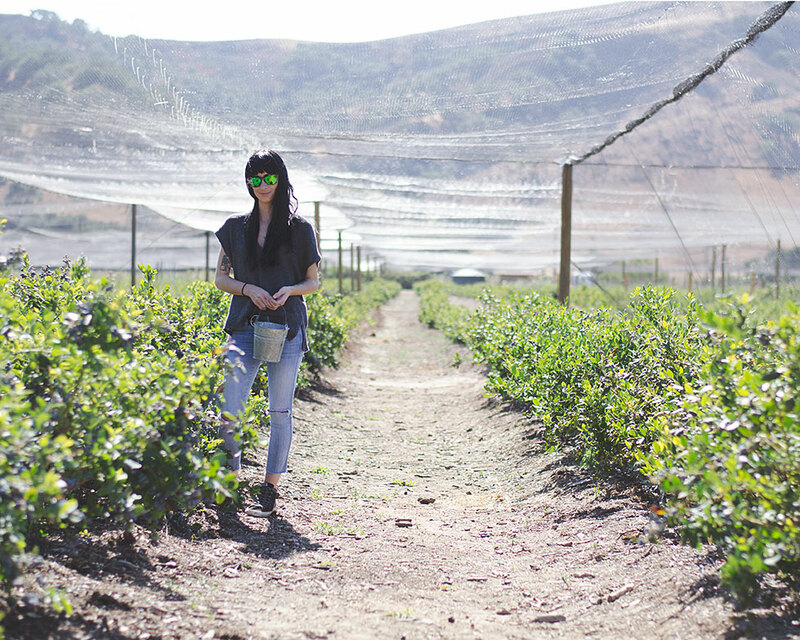 We'll definitely be back when raspberry season rolls around!